North Wyong Industrial Estate is positioned along the Pacific Highway. 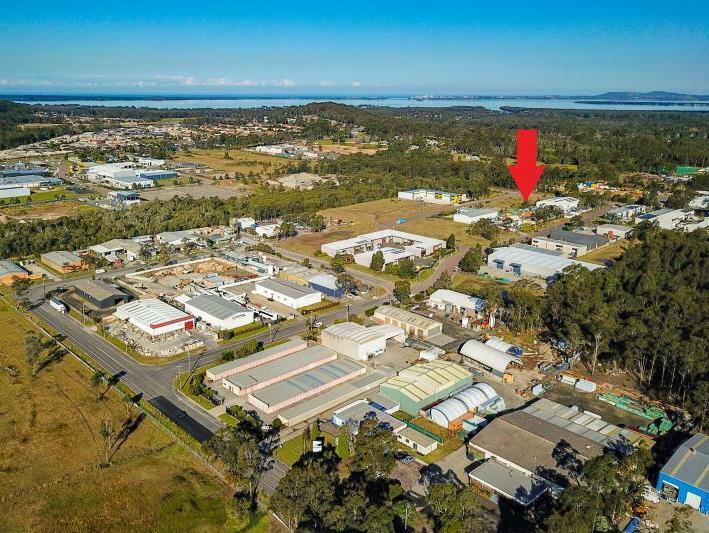 This estate is home to a mix of small and large businesses that specialise in manufacturing and service industries with established companies including the Nexus Smart Hub, Parchem, Donaldson, All State Trailer Spares, McDonalds, KFC, Seven 11 and Isuzu. It covers more than 114 hectares with lot sizes between 1,000 sqms up to 15 hectares. With the proposed new Link Road between Wyong and Warnervale (Stage 2 funding of $25m confirmed) it will be a short trip to the M1 Motorway from this Industrial Estate making it ideal from a transport and logistics point of view. This estate has two business style zonings, B6 Enterprise Corridor and IN1 General Industrial zones. Corner industrial land, approximately 4,000sqm zoned IN1 General Industrial. Suitable for a wide variety of uses! 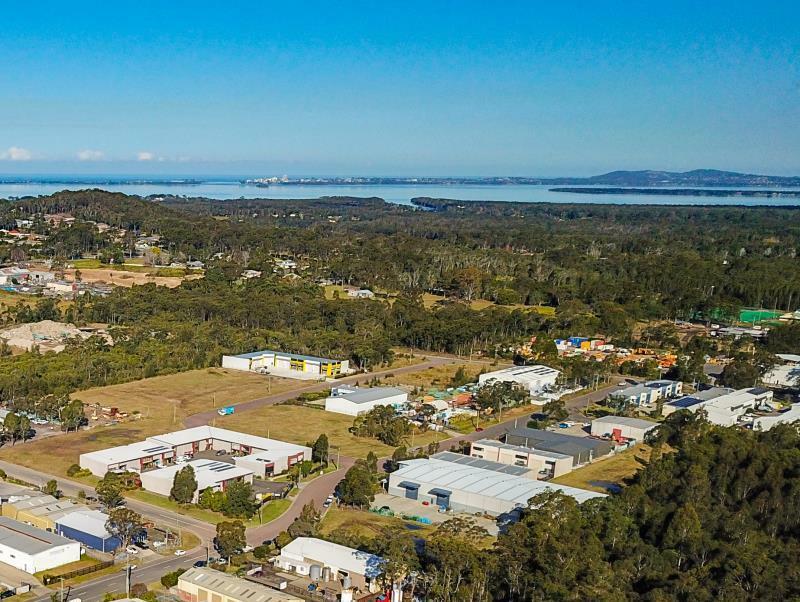 This is the perfect opportunity to secure a development site in the North Wyong/Wadalba Business Precinct. This land is also strategically located within convenient distance to the M1 Pacific Motorway and major centres of Central Coast. Surrounded by a number of established companies such as McDonalds, Seven 11, Isuzu, Wideline Windows, Parchem and Cordina Chickens just to name a few with Central Coast Motor Group Opening new showrooms soon.